You Might Ask Why a “NINJA”? If you’ve been searching for that perfect blender and can’t seem to narrow it down, let me be the one to help you out. I did the same thing and decided on the Ninja Professional Blender BL660 with 2 Nutri Ninja cups. 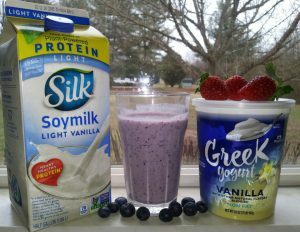 Not only does it give me the option of choosing a single serving for my “on the go smoothie” that I absolutely LOVE, but it also has an extra-large blending container that will hold up to 72 ounces for my larger content recipes such as those party drinks or creamy Italian sauces. You could choose the Ninja Bullet for $70 that will be almost everything you need, or the full Ninja Professional Blender BL660 that does most anything you need for $50 more.. I guess it all depends on what you need. If you are only going to use it for your normal everyday smoothie or protein drink, then I suggest the Ninja Bullet. If you want more options, then I suggest the larger blender that comes with a 72 ounce blending container. 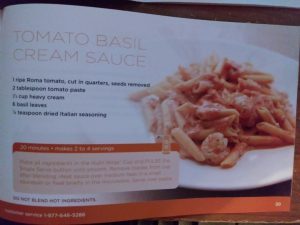 OMG.. Who would’ve known that a blender can whip up something as good as a “Tomato Basil Cream Sauce?” That’s right, I tried it! It’s GREAT! By the way, this recipe is one that is included in the recipe book they GIVE you when you buy this blender. It was a BIG bonus for me. I decided to buy my NINJA BL660 because I heard such great things about it and read tons of positive reviews about the quality and sharpness of the blades. My Hamilton Beach Blender was on its last leg, so I had a great excuse to finally purchase this powerful blender from eBay. In my video I share with you my eventful moment of un-packaging this lovely new “Gift” to myself in detail. I wanted you to see exactly what you get. Of course, you must realize my minor confusion during this process because it was new to me as well. Not really looking at the instructions, because I didn’t want to bore my audience, I had a few issues. The strong suction cups on the bottom of the base made it a little difficult when I tried to move it around so that you could see what I was doing. Soon as that base hits the counter top it’s pretty much stuck down tight. I’m still not sure I like the suction cups, but one thing is for sure, it shouldn’t move from its position while in action! I don’t think the suction cups are really necessary myself. 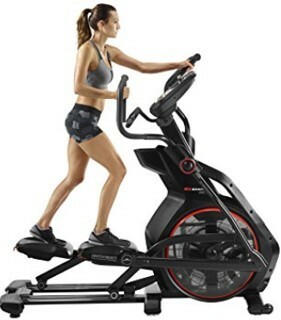 I suppose they felt it needed the added support since it does have 1100 Watts of power and 120 Volts! It is pretty powerful and might vibrate around some if you had a lot of chunky vegetables in it. Another issue I had and I think I cover it up pretty good in my video, but the lid is a little confusing. You have to push down on the release button that’s on top of the lid. This releases a handle that has to be up in order for it to fasten down to the blender container. You then place the lid on the top of the blender and line the spout on the lid up with the pour spout on the blender. Once you fold the handle back down into the lid, you will feel it lock down into place. In a second video, I share with you the blender in action. I wanted you to actually see it working and hear the powerful motor it has. This blender is made of very durable material; extra thick dishwasher safe plastic blender container and cups. In my video I struggle with getting the blender to stop. Of course if I had read the instructions, I would’ve known what to do. After you press the “Power” button and choose 1, 2, or 3 setting for it to start blending your ingredients, you press the same number to get it to stop. The “Pulse” button only works while you are pressing it down. It is recommended that you press it 3-4 times to get your contents worked in a little before pressing 1,2,or 3 settings. There is on large button labeled as “Single Serve”. This button is only to be used when you are using the single serve cups and mini blade. It works similar to the “Pulse” button, by only staying on when its being pressed. At this point, I’ve only used it for making my berry and yogurt smoothies and the “Tomato Basil Cream Sauce” from the recipe book. I can’t wait to try it out for more delicious recipes. There is no doubt in my mind that this blender will have any problems chopping whatever ingredients you need it to! Sometimes it’s important for you to know what others think about the product you are wanting to buy. This is a real good way to see the good and the bad things being said about it. This Ninja blender BL660 has a 4.5 star rating! That’s pretty awesome, don’t you think? When you start reading some of these reviews, it is important to note the dates they were written. I noticed that many of the complaints were from many years ago. A lot of time the manufacturer will improve the product a little based on what the customers are complaining about. This means it’s possible that some of these complaints may have been resolved now. There are complaints about it being too loud, single serving cups being too small, blades being too sharp, and not intended to be used as a juicer. I even found one complaint about the height of the blender being too tall for the space they had for it. It is important to read the dimensions and review the space where you plan to store this blender. It is very tall. As for it being too loud… Most blenders are pretty loud, but this one is a little louder from its extreme ice crushing power. I wouldn’t recommend you to use it while the kids are sleeping, but if you want a blender to crush ice in a matter of seconds then this is the one for you. The blades are extremely sharp and will easily cut you. I can testify to that complaint because I’ve already cut myself with on it. The biggest complaint I have is the cord storage behind the base isn’t really big enough to store the entire cord. This really doesn’t hurt my feelings any, because I don’t ever plan to store the cord. Mine will always be plugged in and ready for use! Most recent comments about the product are very good. Customers are happy with the way it works and how sharp the blades are. Several complaints on product arriving damaged. The pitcher, Nutri Ninja cups, lids, stacked blade assembly and nutria ninja blade assembly are all dishwasher safe. The blades are not locked down (As long as you know about this feature, it makes it so much easier to clean!). I thought it was broken when I first seen the blade moves, but this is because it isn’t locked down. 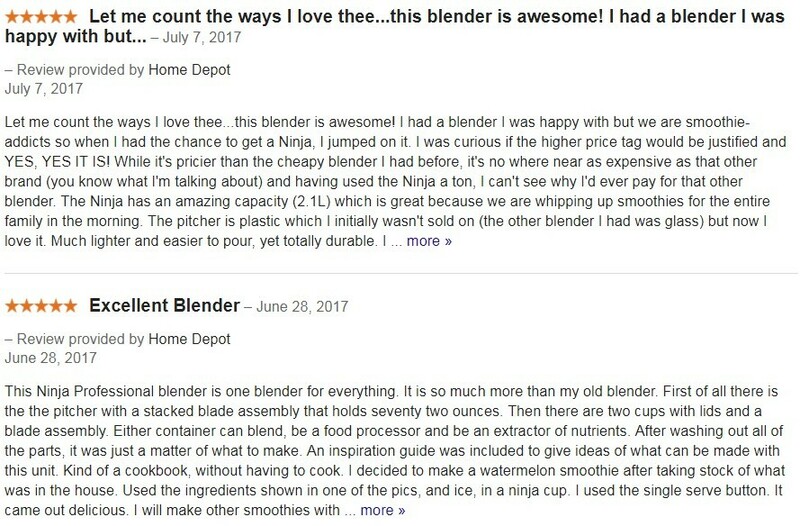 The complaints for the Ninja Professional Blender BL660 are mostly all very minor and the Pros outdo them by far. 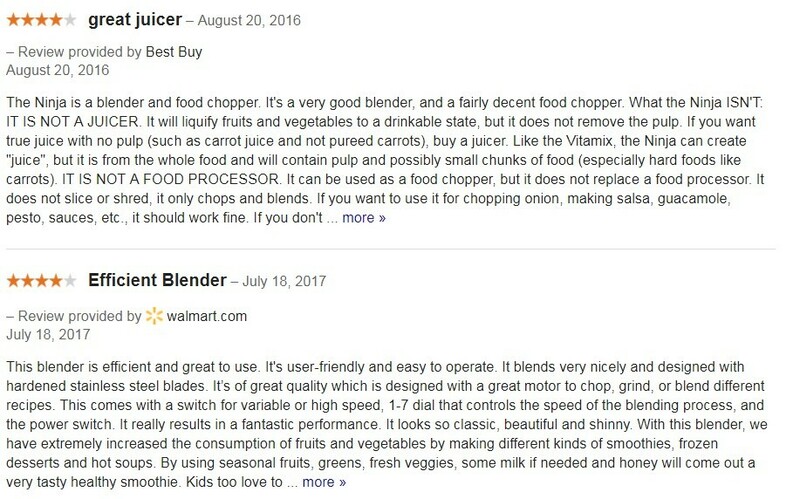 Most people buying a blender, want a blender not a juicer. No where on the product details does it say that it can be used as a juicer so you can’t hold this against the manufacturer. This blender is great for making your frozen drinks and smoothies, it can easily chop vegetables, and its great for those who just want to grab a single serve drink for the road. I would highly recommend this product for people looking for a Great Blender that’s powerful enough to blend fruits, vegetables and ice cubes. It comes with a wonderful recipe book with a variety of different ways you can use this blender from fruit smoothies to veggie smoothies, then there’s pasta sauces and even desserts. You will not go wrong when you purchase this blender! If you want more, Ninja also provides blenders that have lots of accessories made for many other uses. If you want one that’s specifically for single serve use, then check out the Ninja Bullet. 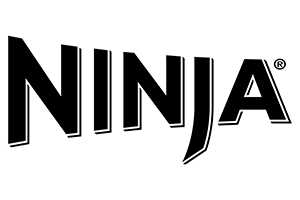 Stick with Ninja and you will find whatever it is you are looking for in a blender. I can honestly say from my own opinion from using this product that it has made my life easier in the kitchen. It blends, mixes, and chops faster that most blender I’ve owned and the clean up is a breeze. 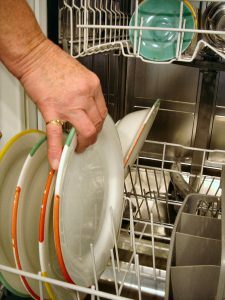 Just remove the blade, rinse and place in the dishwasher. Easy as that! CLICK on the eBay logo below to view or buy the Ninja Professional Blender. 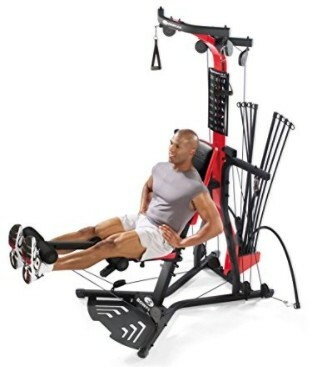 I hope you found this product review helpful and easy to understand. I hope you enjoy this Ninja Professional Blender as so many others have. Thanks for stopping by. Please leave me any comments, suggestions, or questions in the reply box below and visit my YouTube for more great videos. Please visit and SUBSCRIBE to my YouTube Channel. 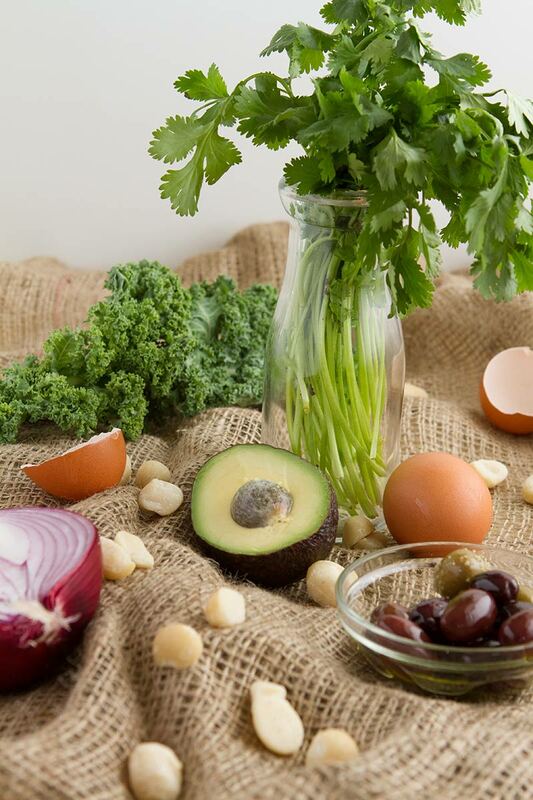 PreviousSuper Foods that Burn Fat – It’s all in what you eat! I hope you found this product review helpful. I have wanted a nicer blender for sometime now and I’m not disappointed in my decision to go with the Ninja Professional Blender BL660. It’s perfect for what I will use it for, but please remember that there are other great options if you plan to do more with it. They have some with an assortment of attachments, one of which can also be a “Juicer”. Thanks for visiting my site. I look forward to reading your comments! I’ve always wanted a Ninja blender. Thanks for this informative review. Does this blender have attachments that I could buy separately? I would also like to know if the Nutri Ninja cups are closeable. Where I work is dusty and I like to keep my drinks covered. I hope this helps. Thanks for visiting my site. Please let me know if I can help in any other way. You did a great job on this review. the videos definitely help us see what we get and how it works. Great idea on those. 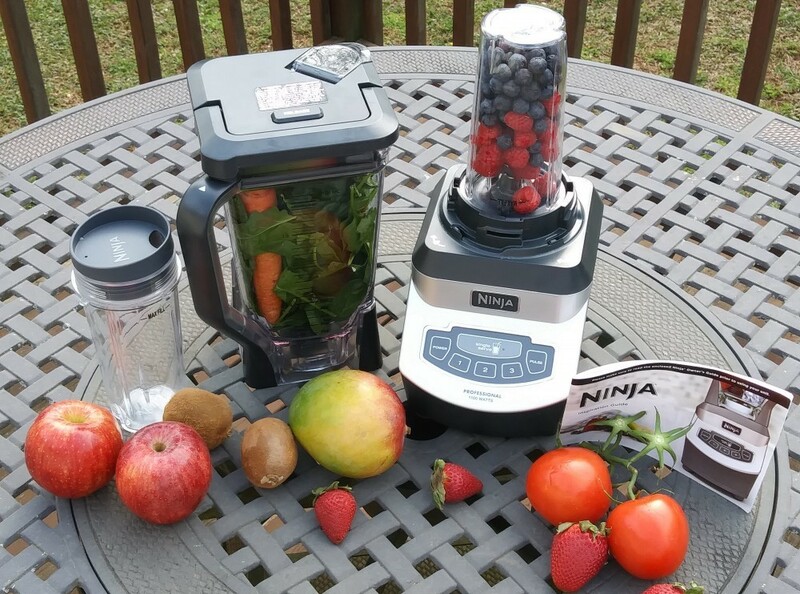 I like this blender and pretty much all the Ninja products. I may order one through your link. Thanks for visiting my site. I’m glad you liked my added video technique. It’s still very new for me, but I feel like I’m learning to relax a little more now. Good luck on getting you a Ninja Blender! I know I’ve really enjoyed mine. That was a splendid review ! I wish I could get over the fear of YouTube. You did a great job with the videos as well .Real to life ! Now I’ve got that Tomato Basil Cream Sauce stuck in my head ! Sounds so good ! That is one powerful machine, and very loud. You’ve done a great job explaining everything about the Ninja Professional Blender BL660, especially in the videos. I like that it comes with both a large blender jar as well as 2 small ones. That feature saves space in the cupboards by not having to buy and store two separate blenders. Thanks for visiting and giving me some feedback. I love this blender! It does everything I need it to do and it’s fast. I really think it would chop chicken if I tried it…. now there’s an idea. I’m getting ready to make a new recipe and video for a low calorie chicken salad. I’ll have to try chopping it up with the small blender cup and let you know how it goes.